Video: DVDrips of different quality (whole mix from 720x544 to 320x240). 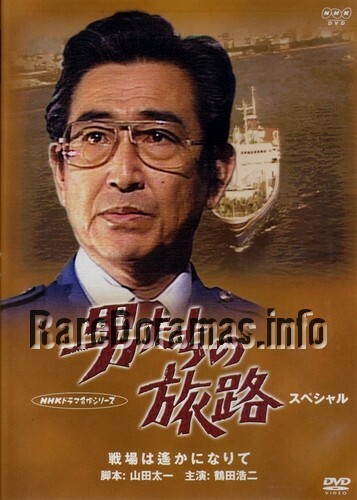 This NHK drama was broadcasted ~annualy from 1976 to 1982. It consists of 4 parts (3 episodes each) and special. Hello. I'd like to join Riki's request and ask for reuploading of this series. I like crime dramas, and this one seems to be very interesting and classic. Wow! This is great!!! Thanks a lot!